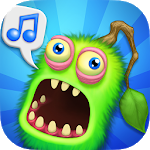 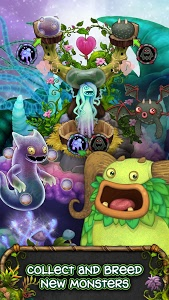 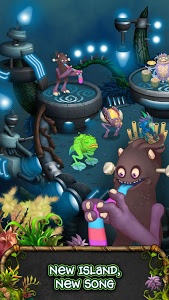 Uncover a new collection of Monsters buried deep underground: the Dipsters! 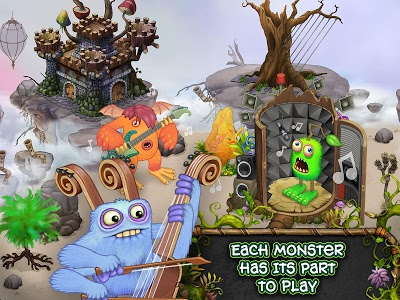 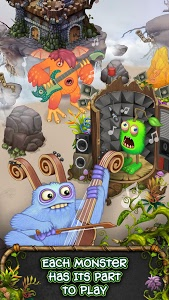 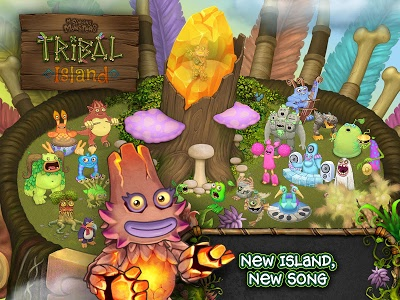 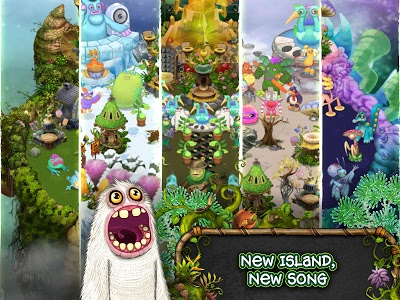 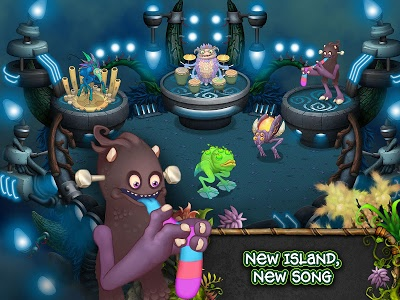 Each Dipster sings its own note in a musical scale – combine them to create magical melodies on your Islands. 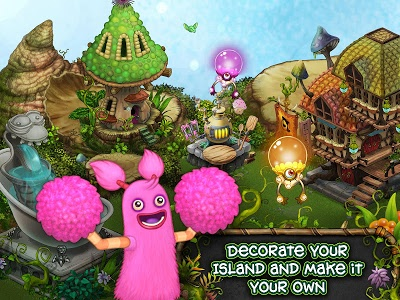 Unlock the Dipsters using Keys, a new form of currency you can gift to your friends. 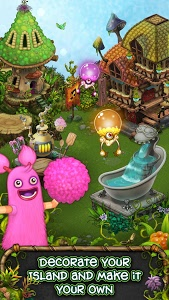 The more friends you have, the more Keys you can receive, the more Dipsters you can collect! 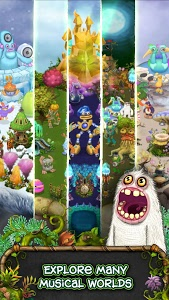 Keep on the lookout for Community Codes on our social media channels to get great prizes in game! 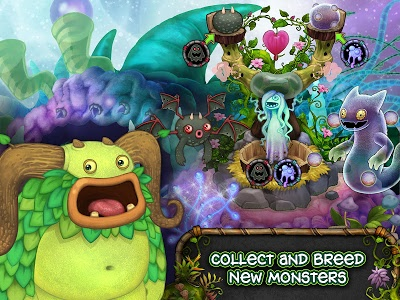 Similar to "My Singing Monsters"